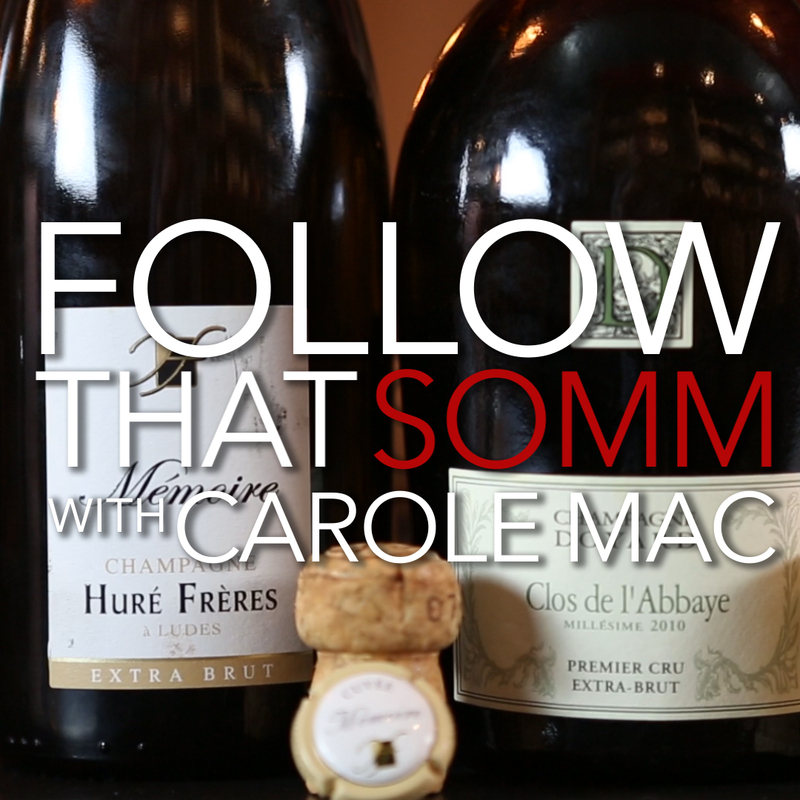 This week on Follow that Somm, Carole Mac pays a visit to 7th-generation Champagne winemaker Sophie Gonet of Michel Gonet. 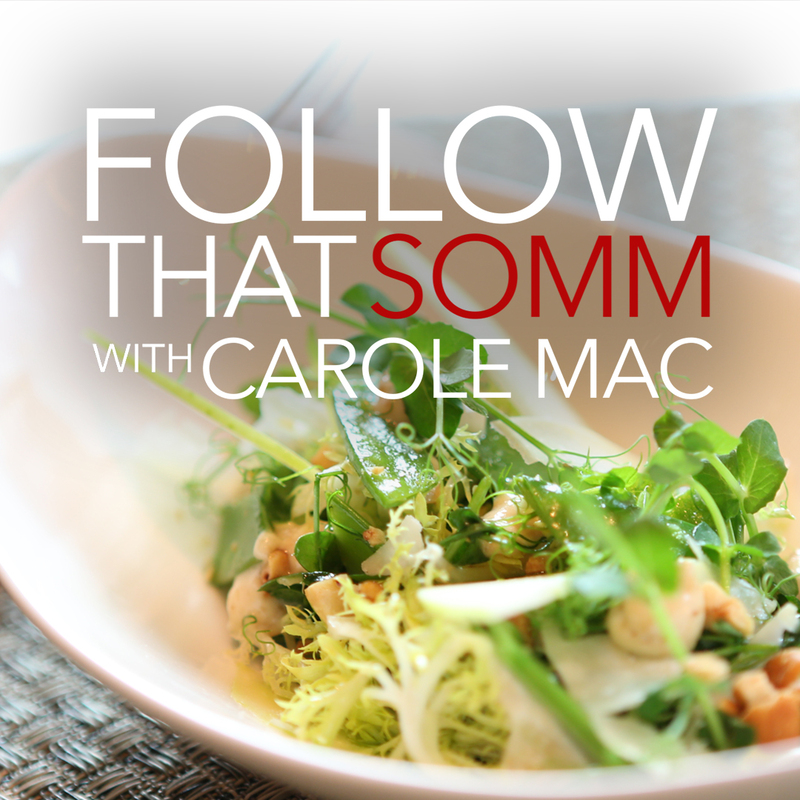 From learning the Méthode Champenoise through savoring a fully-paired Champagne dinner, Carole learns the flavors, appellations, and cuisine of this legendary wine region. Champagne is one of the most complex beverages on earth, and its uniqueness can be attributed to two factors: terroir and process. Carole begins today’s episode in the Côte des Blancs, where Sophie’s winemaking begins and ends. Sophie’s winery is surrounded by Chardonnay grapes, the key varietal of the Côte des Blancs, where 6 grand cru regions are located. The climate and chalky soil have made this area a historic region for wine growing, an area where Sophie’s family has made wine for 7 generations. The proximity of the grapes to Sophie’s winery is crucial to preserving their freshness; in fact, it is one of the stipulations of the Champagne appellation that grapes be pressed in whole clusters immediately after picking. From here, Sophie takes Carole through each step of the Méthode Champenoise, a series of steps designed to ensure the production of high-quality sparkling wine, and finally to tasting. Sophie’s beautiful bubbles are stunning, especially the longer-aged vintage Champagnes for which she is most well known. 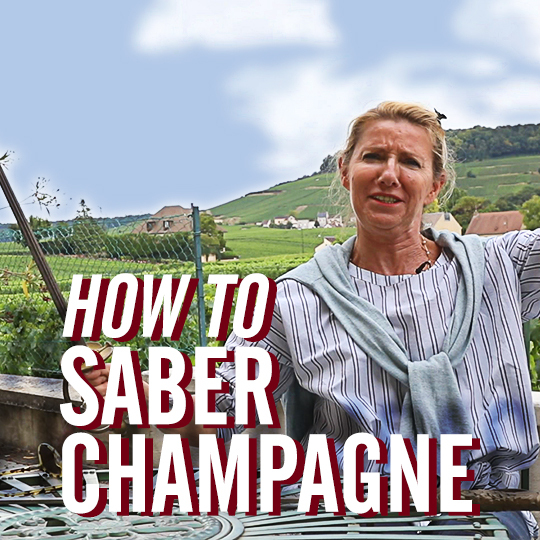 After the winery, Carole and Sophie head to the town of Épernay, best-known for its “Avenue des Champagne.” Here you can walk down a long road full of Champagne houses, but if you want to try Sophie’s wines, you don’t have to walk far. Sophie has both a tasting room and a residence a short walk down the Avenue, where she prepared a fully-paired Champagne dinner for Carole, the film crew, and Sophie’s son, Nicolas. Loup de Mer with fresh summer vegetables started the meal, followed by veal and new potatoes in an incredible pan sauce. Each course was matched with Sophie’s choice of wine, and each provided a new insight into the complexity of Champagne and its ability to pair with an entire meal. It was a special dinner for all involved. Thanks to Sophie Gonet and her family for hosting us in Champagne and teaching us about their wines. If you liked this video and love food and wine, be sure to subscribe to our YouTube channel, Like us on Facebook, and Follow us on Instagram. Thanks for watching!